Are you unwilling or unable to wear a CPAP? An Oral Appliance may be an alternative choice available to you. There are many design options and configurations for Oral Appliances. We focus our care on treatment for snoring and sleep apnea. 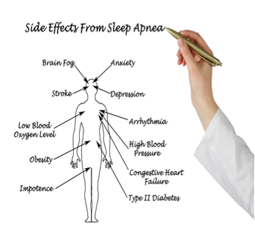 Untreated Obstructive Sleep Apnea is a serious medical condition. Snoring is the loud nasal rattling/vibration associated with breathing during sleep. While it is very commonplace, it could be signaling a clue to a serious medical problem called Sleep Apnea. 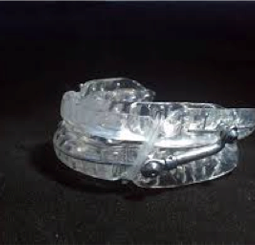 An Oral Appliance is a plastic device that is placed in the mouth that helps stop snoring and aids in opening the airway. It may be an alternate choice for those who wear a CPAP device for Obstructive Sleep Apnea. 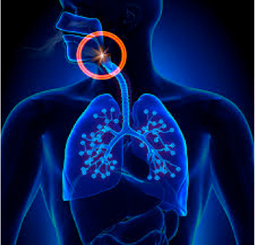 Sleep apnea is a disorder that causes repeated, and often prolonged pauses in breathing during sleep. Breathing can stop hundreds of times for as much as a minute or longer. Obstructive Sleep Apnea increases the risk of heart failure by 140%, the risk of stroke by 60%, and the risk of coronary heart disease by 30%. 1 in 15 people are affected.